You can own this 10.10 acre ranchette amd live off of the land! 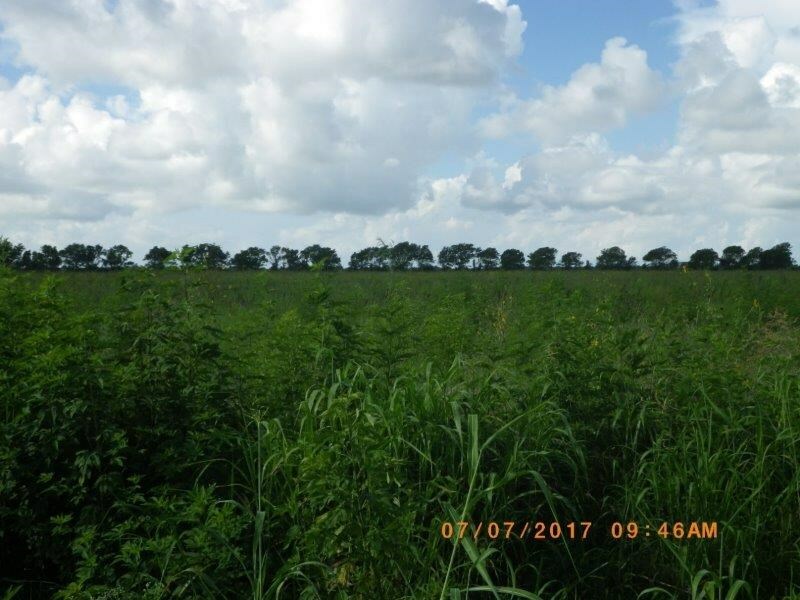 The fertile soil will produce pastures for livestock, prolific vegetable gardens or income opportunities for hay, corn, soybeans, milo, silage and or cotton. 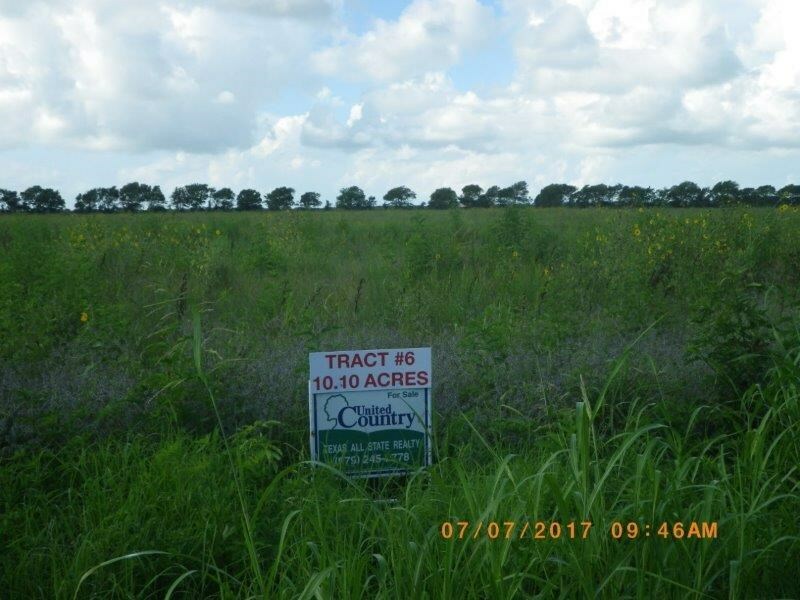 Build your dream home or second home here and farm the rest. 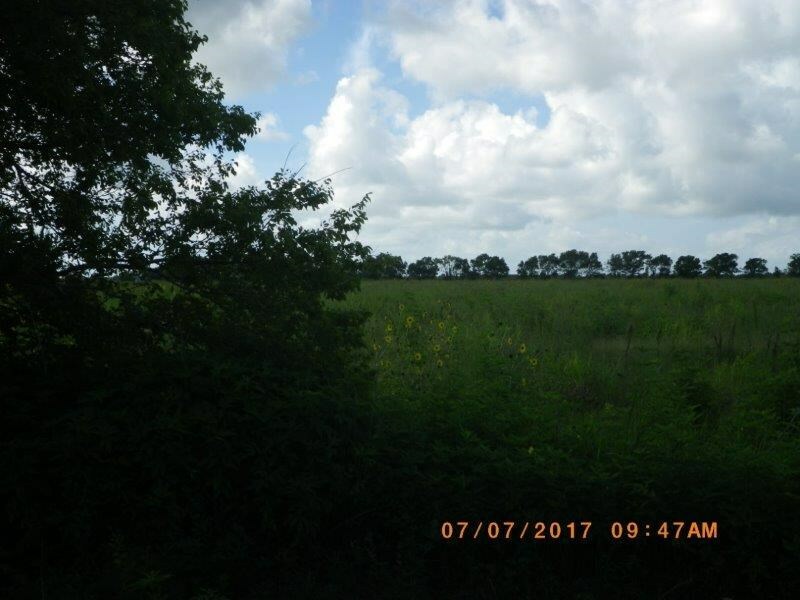 This fine property is approximately 1/2 mile from Bay City and approximately 71 miles from Houston. Close to Bay City Tx! Own a piece of Texas!